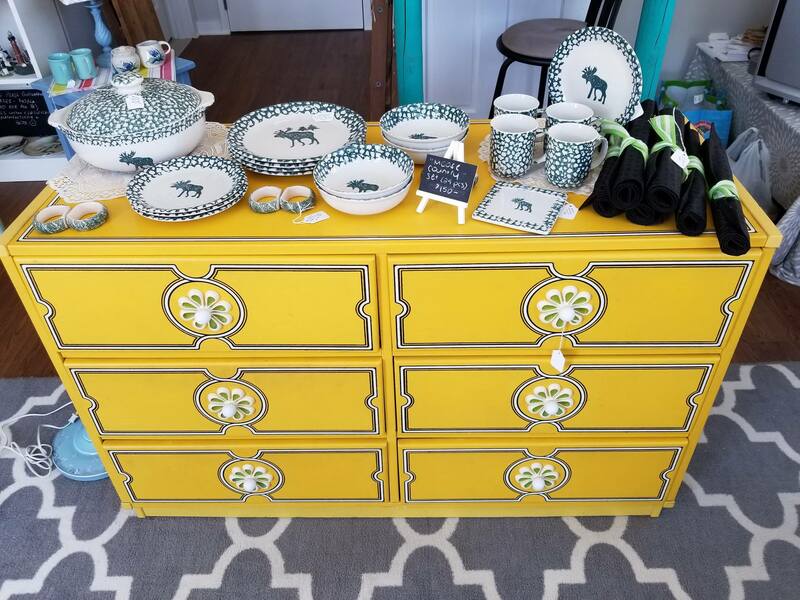 One-stop shop for home decor items in downtown Westbrook, ME! 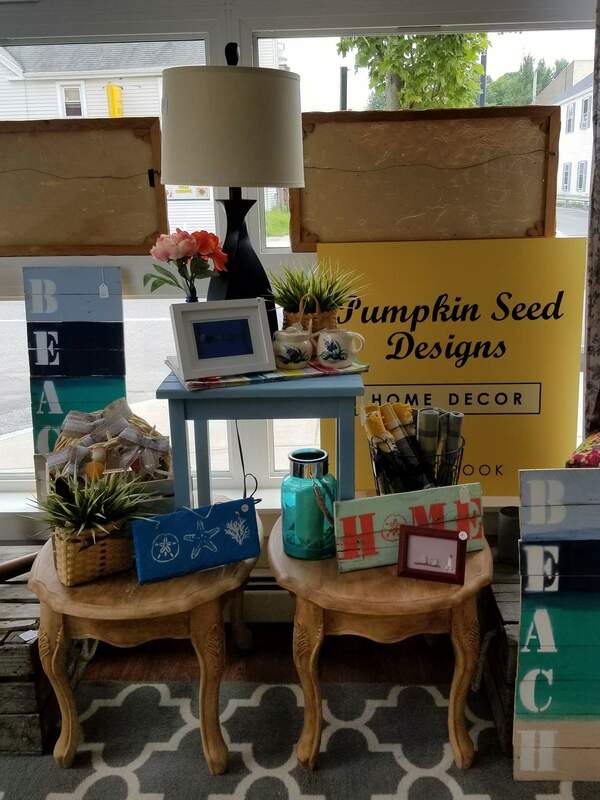 Pumpkin Seed Designs is your one-stop shop for home decor items, unique treasures and customized pieces. 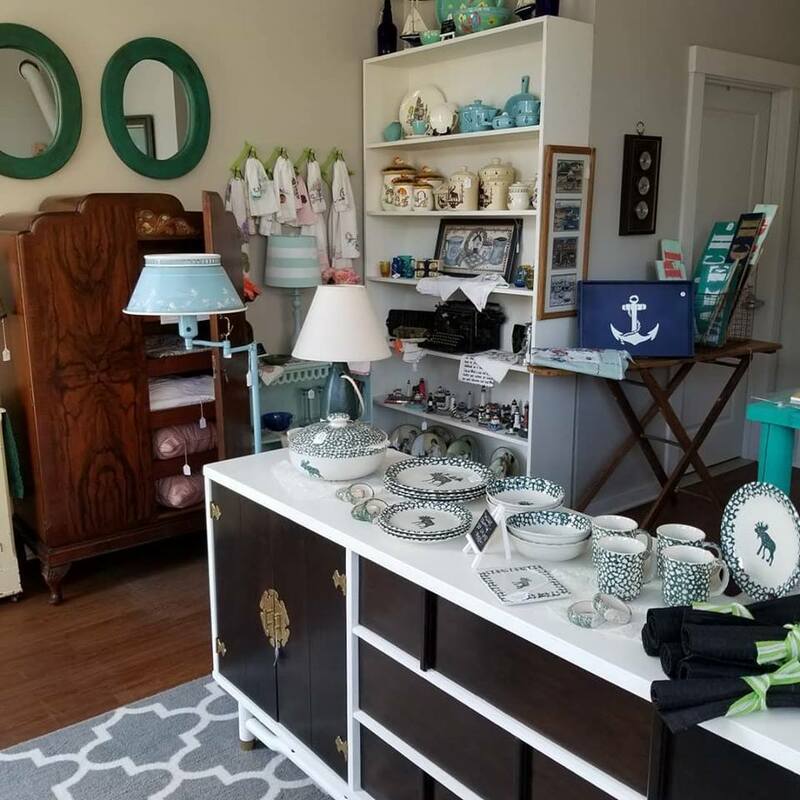 Located in the heart of downtown Westbrook, Pumpkin Seed Designs offers a bright, cheery atmosphere devised to meet your many home decor needs (and desires!). From smaller items like canisters for your kitchen, to larger items such as custom bureaus, we offer something for everyone. 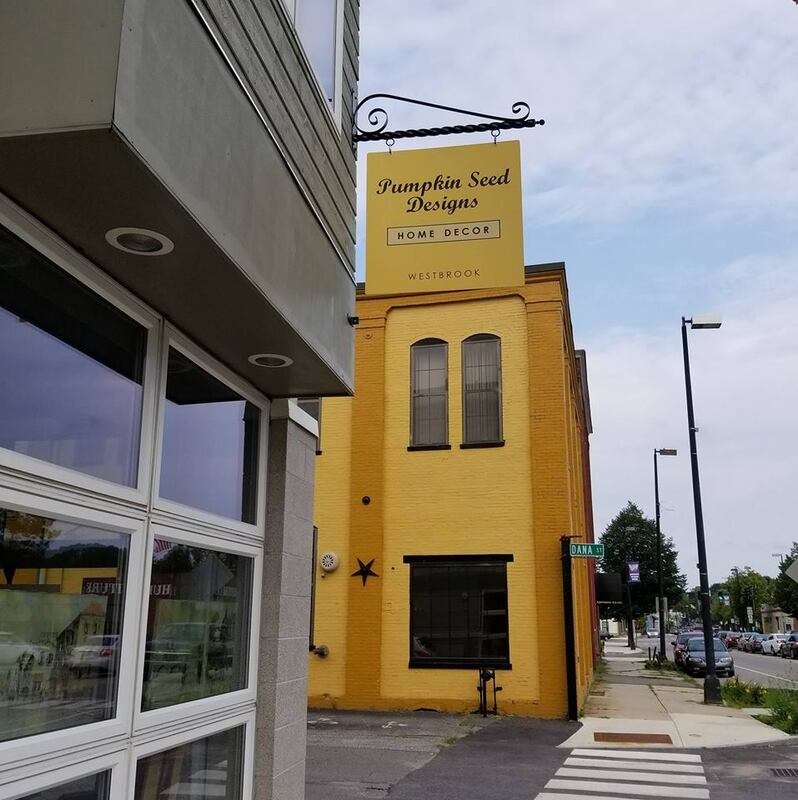 Stop in and find what speaks to you!